Summer is often a welcome season after a chilly winter, but there are some extreme places on Earth where the warmer months aren’t so fondly recalled, places that get so hot they test the limits of what is hospitable. Here’s a rundown of 10 of the hottest places in the world. This scorching hot town in the Afar Depression of Ethiopia holds the record for having the highest average annual temperature ever recorded. From 1960 to 1966, Dallol averaged 94 degrees Fahrenheit (daytime temperatures regularly rose to over 100 degrees). This number is an annual average, meaning that Dallol’s temperature dips only moderately throughout the year. There is almost never a break from the heat at any time of the year. Dallol is a ghost town today, but back in the 1960s it was a mining settlement. Its modern attractions include the fascinating hydrothermal deposits like those shown here. 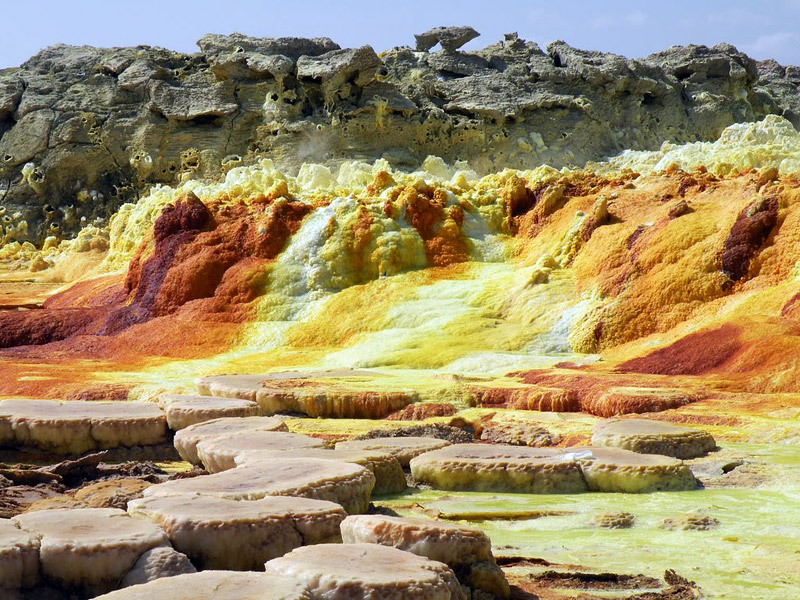 It’s also interesting to note that the Afar Depression, where Dallol is located, is a volcanically active region, not far from a volcano of the same name. So the heat must seem to come from every direction here: from the sun above, and bubbling up from the ground below. 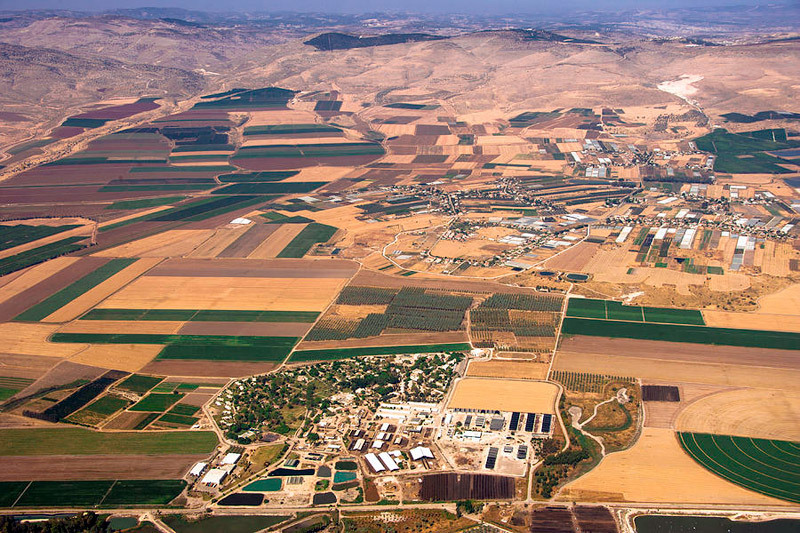 Tirat Zvi is a religious kibbutz in Israel that sits in the Beit She’an Valley, 722 feet below sea level. Though the nearby Jordan River keeps the region fertile, the valley can get pummeled by the sun in the summer months. In June 1942, the settlement recorded the highest temperature ever officially measured in Asia: 129 degrees Fahrenheit. To escape the heat, residents often immerse themselves in pools fed by springs, and each house is surrounded by a canopy to provide shade. 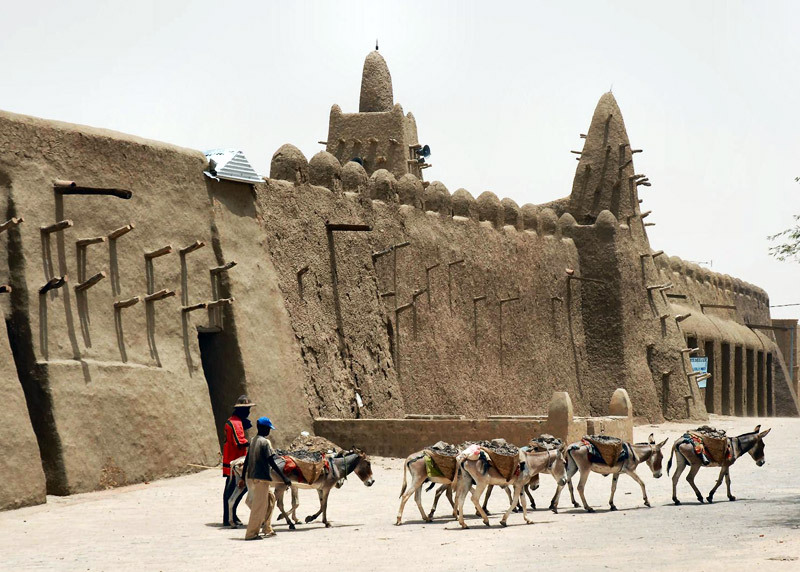 Timbuktu’s history is a rich and storied one. Sitting at the crossroads of ancient Saharan trade routes, the city was once a thriving center of scholarship and central to the spread of Islam throughout Africa. Though it still retains a stable population, as well as one of the world’s greatest collections of ancient manuscripts, Timbuktu is slowly being overtaken by the encroaching Sahara Desert. 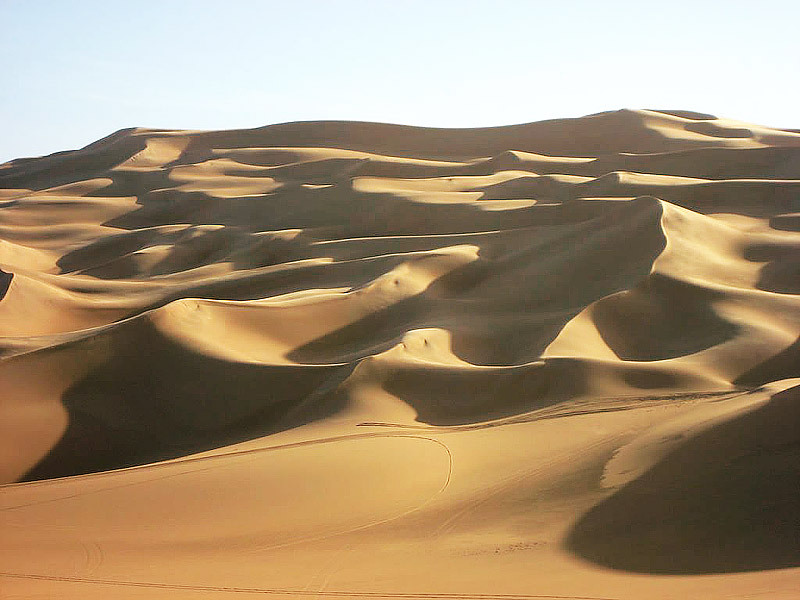 Desertification is a major concern here, as great dunes loom over the city and the streets are frequently buried in windswept sand. Temperatures can also soar here, and have been recorded reaching in excess of 130 degrees Fahrenheit. The good news is that the cooling waters of the Niger River are only about 15 miles away. 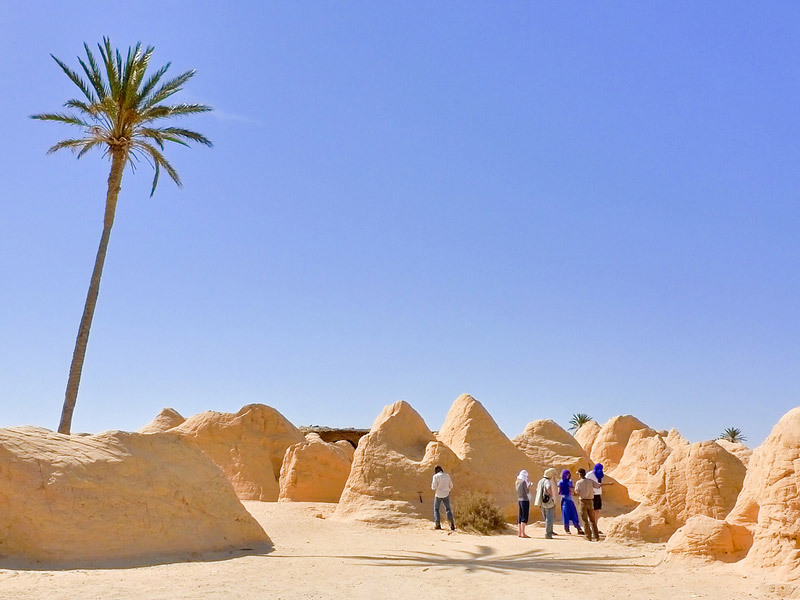 A desert oasis in central Tunisia, Kebili is ironically where people go to escape the North African heat. At least here, there are palm trees to provide shade, and water to cool off in. Even so, Kebili is no stranger to high temperatures: The mercury has topped out at over 131 degrees, some of the highest ever recorded in Africa. The town is picturesque, though, and worth a visit in spite of its extreme climate. People have lived here for almost as long as modern humans have walked the Earth: There is hard evidence that Kebili was inhabited as long as 200,000 years ago. The largest continuous sand desert in the world, the Rub’ al Khali covers about a third of the Arabian Peninsula, an area that includes Saudi Arabia, Oman, Yemen and the United Arab Emirates. Understandably, it gets hot here. Hot, and dry. High temperatures have been recorded at 133 degrees, and there is no respite for the thirsty: Typical annual rainfall is less than 1.2 inches. 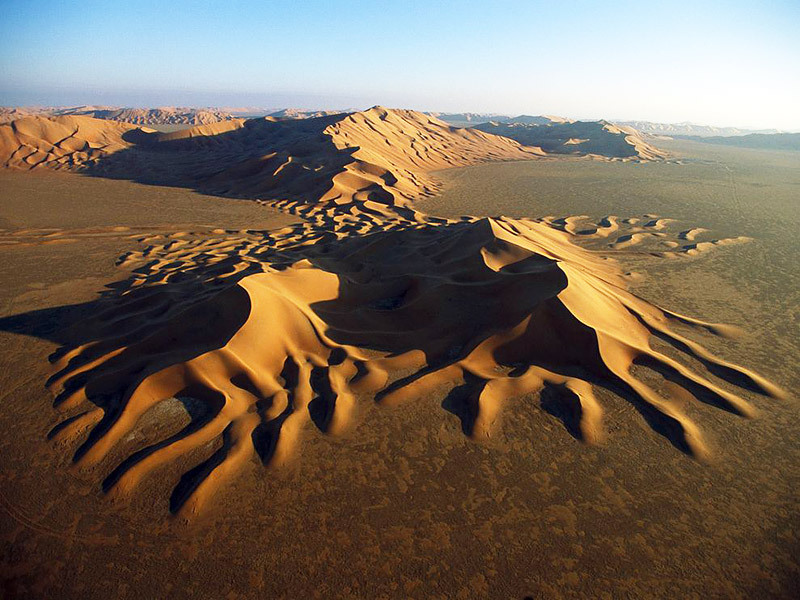 The Rub’ al Khali is so inhospitable for humans that the desert had never been crossed unsupported and by foot until February 2013, when a South African team successfully traversed it. On Sept. 13, 1922, El Azizia made history after a weather station there recorded the highest temperature ever directly measured on Earth: a blistering 136.4 degrees Fahrenheit. 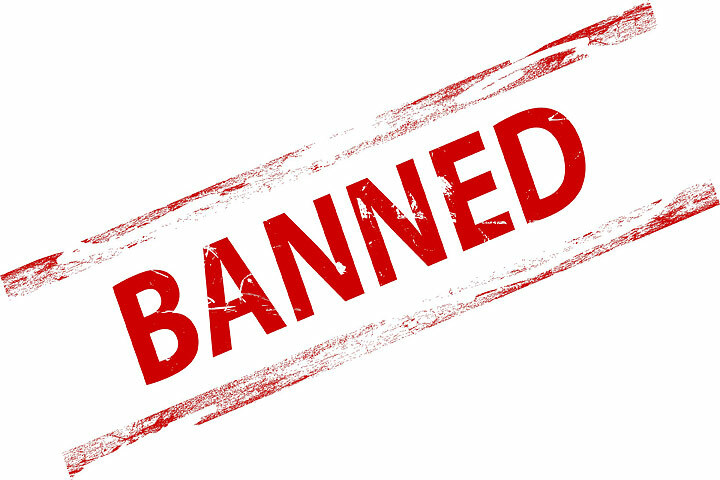 The record stood for 90 years until the World Meteorological Organization announced in 2012 that it found the 1922 numbers to be invalid. Although El Azizia’s record has been downgraded, there’s little doubt that the region is capable of reclaiming it, as temperatures regularly climb over 120 degrees in the summer. In fact, recordings at the Libyan town of Ghadames have also soared to near-record levels. 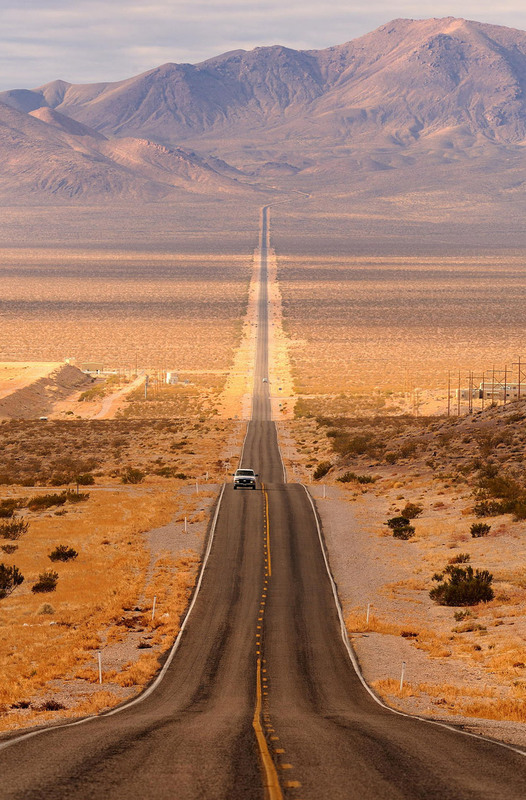 Located in the Mojave Desert of California, Death Valley is the lowest, driest and hottest region in North America and holds the world record for the highest temperature ever directly recorded: 134 degrees Fahrenheit. 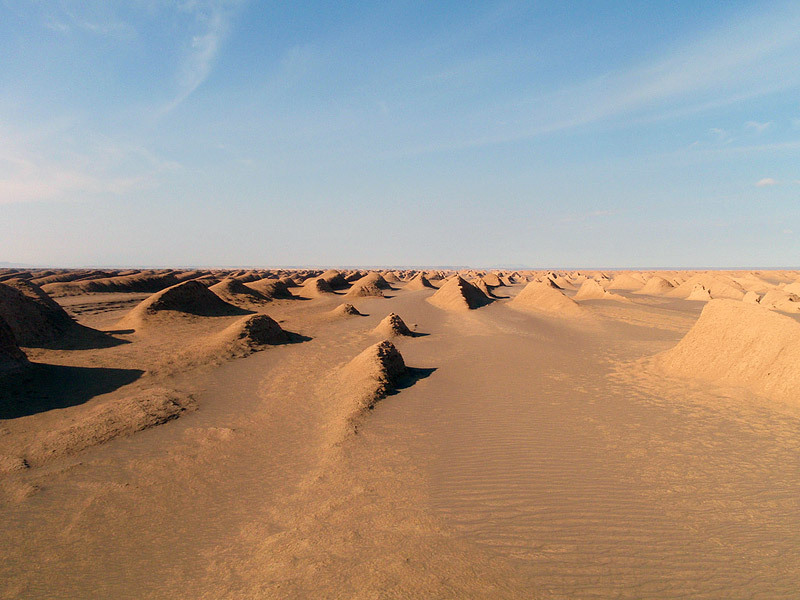 The World Meteorological Organization awarded Death Valley with the record in 2012 when it was determined that the previous record holder, El Azizia, Libya, reported an invalid measurement. While this parched landscape does test the limits of what is hospitable, life can survive here. By night, bobcats, kit foxes, and rodents scurry about, and bighorn sheep forage in the park’s higher elevations. When the rains do fall, wildflowers emerge from their parched dungeon and cover the valley floor in spectacular blooms. Magic even seems to exist here. Death Valley is home to mysterious moving rocks, which leave tracks as proof of their travels — though no one has ever witnessed their movement. 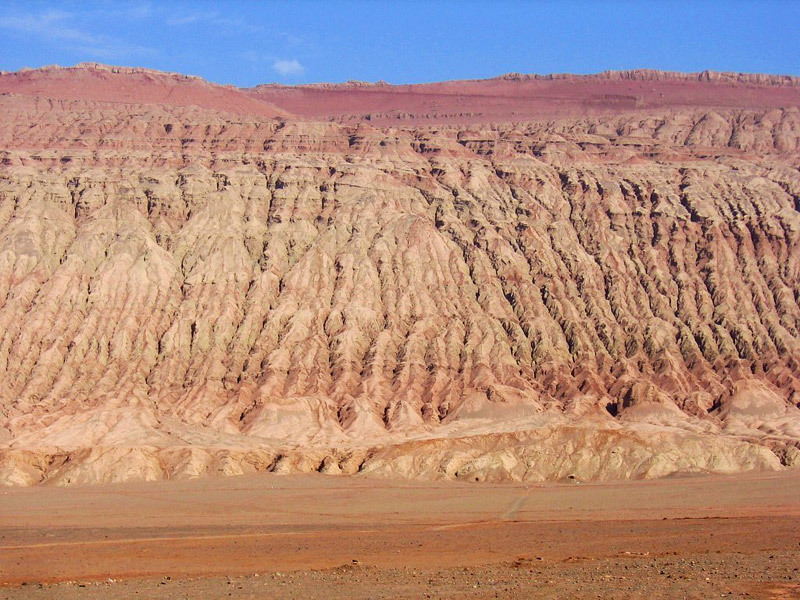 The Flaming Mountains, located in the Tian Shan Mountain range of Xinjiang, China, likely were named for striking gullies that have been eroded into the red sandstone bedrock, resembling a flame. But the name is also apt for another reason: These mountains are sizzling hot. Though there is not a weather station located here to measure temperature directly, a NASA satellite equipped with a moderate resolution imaging spectroradiometer, or MODIS — a device capable of measuring land surface temperatures from space — recorded one of the highest temperatures ever measured: 152.2 degrees. 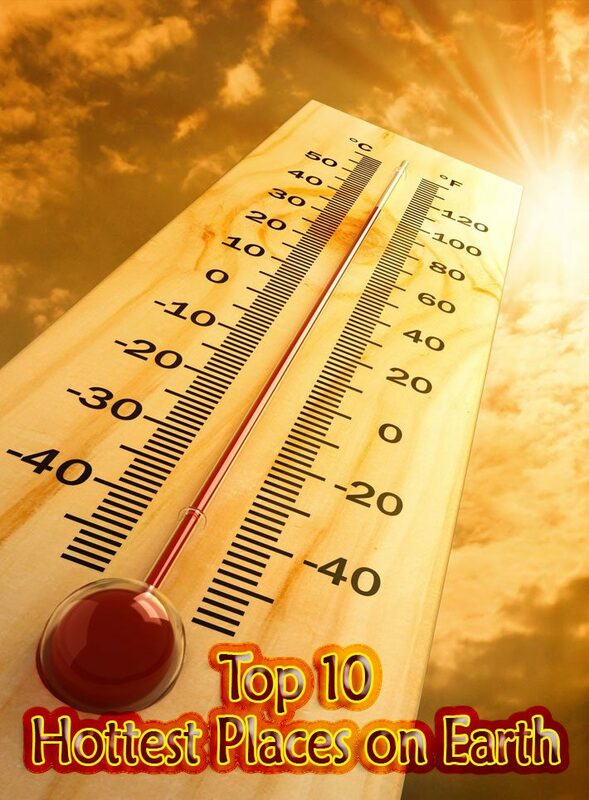 The reading, recorded in 2008, was the hottest measurement on Earth that year. 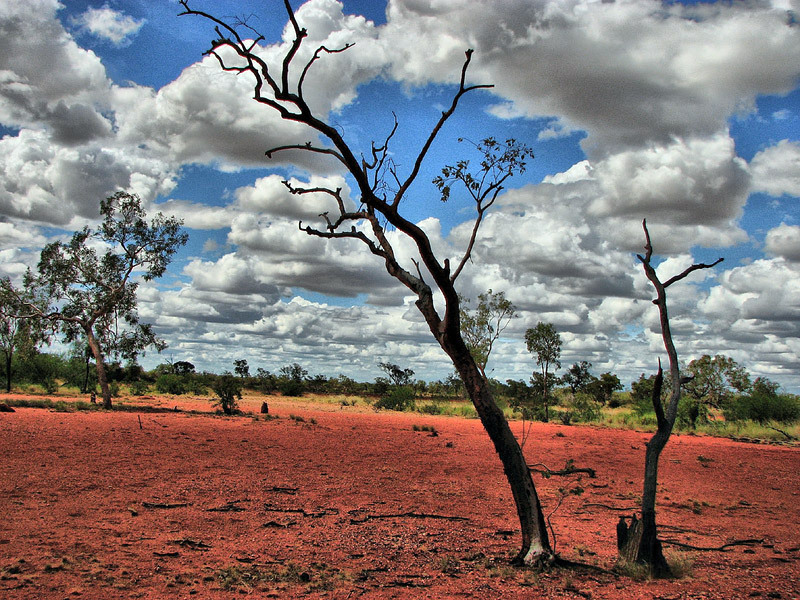 Australia is the driest inhabited continent on Earth, and much of its interior Outback is a vast desert. Because so few people live in this region, accurate temperature readings are scant or nonexistent. There’s simply no reason to maintain sophisticated weather stations in such remote areas. Nonetheless, scorching temperatures are known here, especially during periods of drought when there is little cloud cover to shelter the hot sands from the sun’s relentless rays. In 2003 — a year of particularly severe drought due to the 2002 El Niño-Southern Oscillation — a NASA satellite equipped with MODIS picked up a land surface temperature of 156.7 degrees Fahrenheit in the so-called Badlands of the Queensland Outback. Though maintaining a weather station is impractical in the Lut, a NASA satellite equipped with a moderate resolution imaging spectroradiometer (MODIS) was able to measure temperatures here from space, during a seven-year study. In five of those years — 2004, 2005, 2006, 2007 and 2009 — the hottest spot on Earth could be found in the Lut. In 2005, a temperature of 159.3 degrees Fahrenheit was measured, the highest reading ever officially confirmed for a location on Earth.